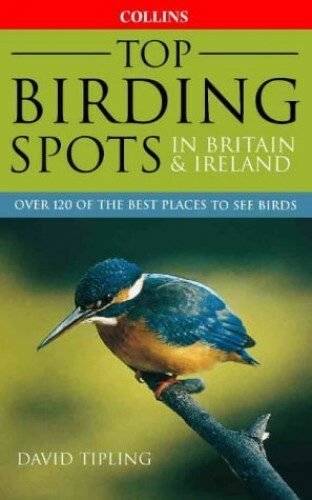 This guide to birdwatching spots in Britain and Ireland covers over 400 sites including all RSPB reserves. Each site has a general description, plus details of what can be seen in each season, access, and for non-birdwatchers in the family, other attractions in the area. A guide to over 400 of the best birdwatching spots in Britain and Ireland -- including all RSPB reserves. Each site is described, including details of what you will see in each season, and other attractions in the area. Detailed maps.